Where I stay, buying baby back ribs is never easy. So when I came across it when I was out shopping at the butchery recently, I grab a packet immediately although I did not have any idea what and how I would be cooking with it. Have the day off today, I decided that it is time to cook the baby back ribs. 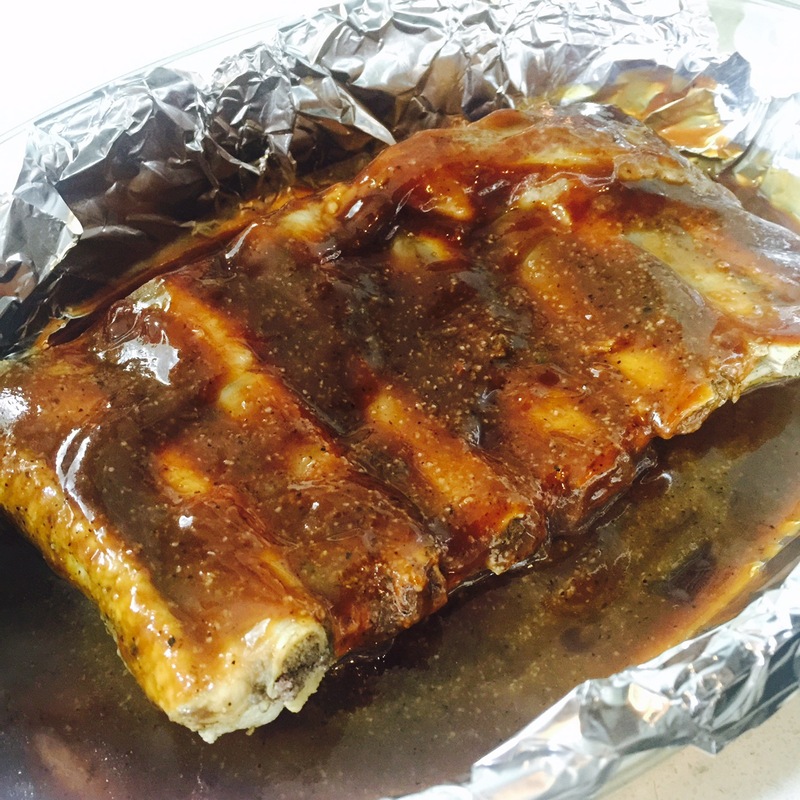 So a quick search online, I found a simple recipe that I thought I could adapt from @ Allrecipes – Simple BBQ Ribs. 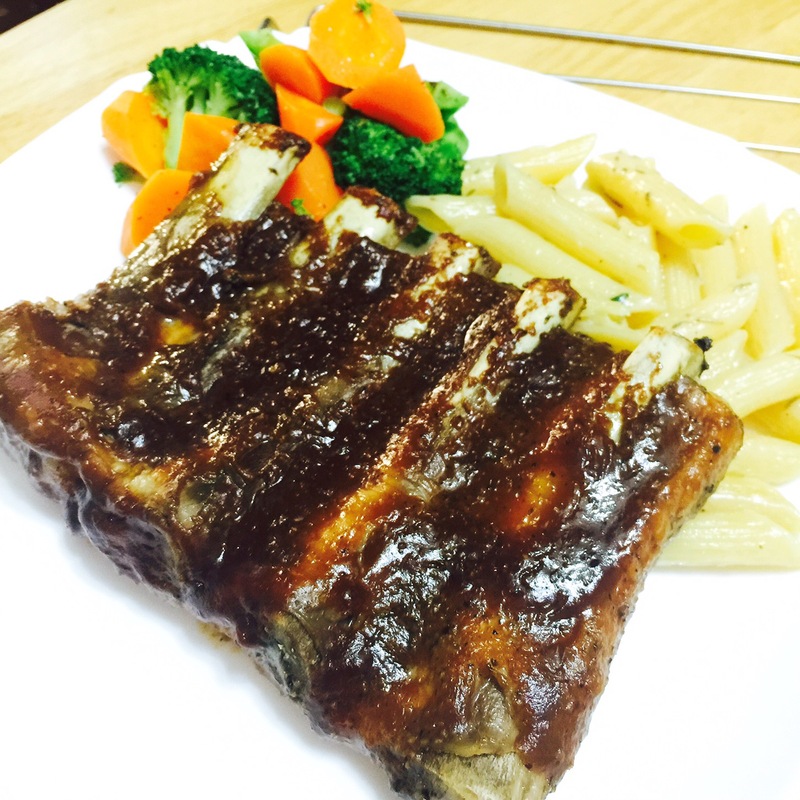 The result was a very simple yet delicious ribs that my family truly enjoyed.